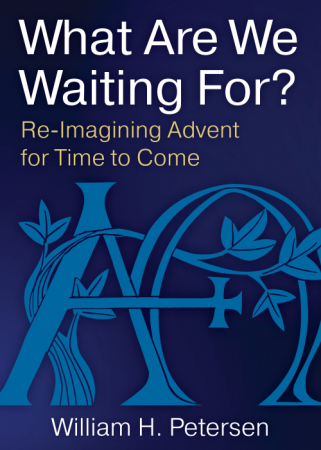 "In Advent... Christians learn how to remain intimate with God, how to approach the light, and how to get ready for new birth in Christ." 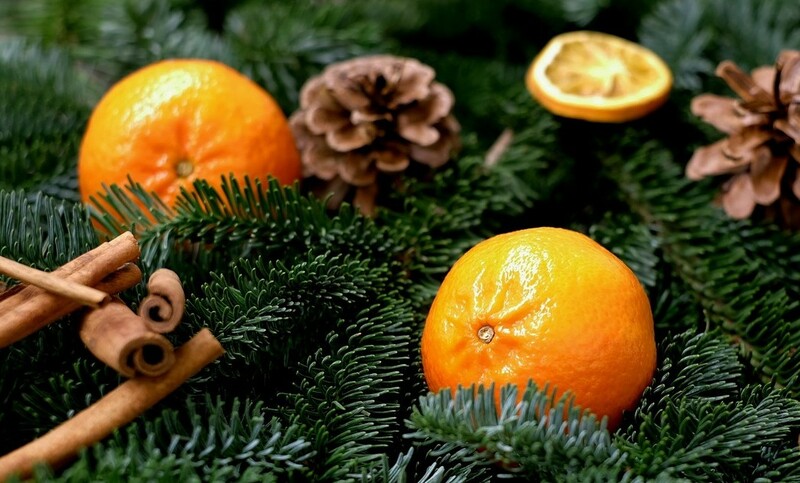 With a renewed emphasis on eschatological formation into the Body of Christ during an expanded season, this counter-cultural approach gets beyond the secular and commercial Christmas preparation madness. 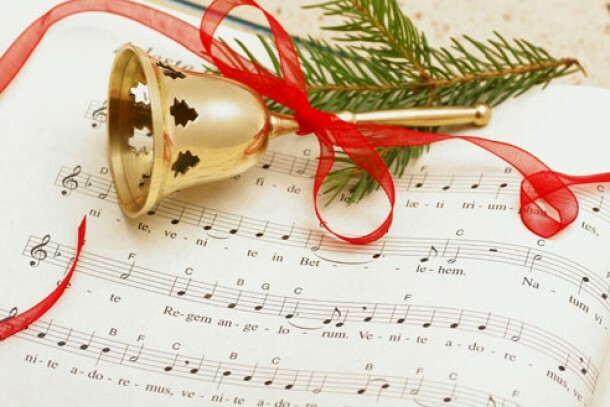 Instead, it provides the Church – and the seasonally harried Christians who make up the Church – with the opportunity to enter each new liturgical year not simply as engaging a routine cycle, but with ever deeper understandings, broader horizons, and higher expectations in furthering our life and mission as reflection and agent of the Reign of God/Kingdom of Christ. 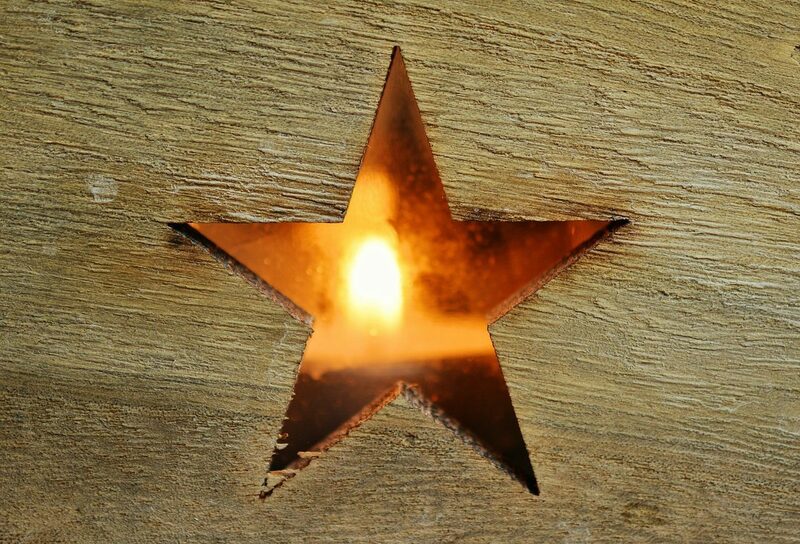 Resources for a deeper observance of Advent (other than a simple short four-week count-down to Christmas) are proposed and presented. 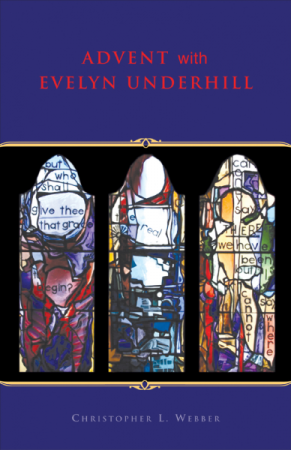 For generations, readers have found in the writings of Evelyn Underhill the guidance to help them deepen their own interior lives in the Christian mystical tradition. In this lovely volulme, Anglican author and editor Christopher Webber has carefully selected inspirational passages from Underhill’s most significant works, providing readings for every day of Advent and Christmas – and sharing the timeless treasure of Underhill’s spiritual vision. 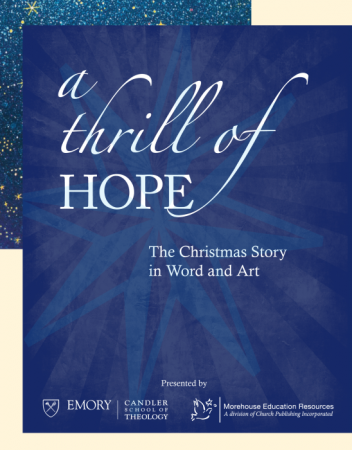 A Thrill of Hope is a DVD study designed for use in Sunday school classes, small group studies, and other church group gatherings. 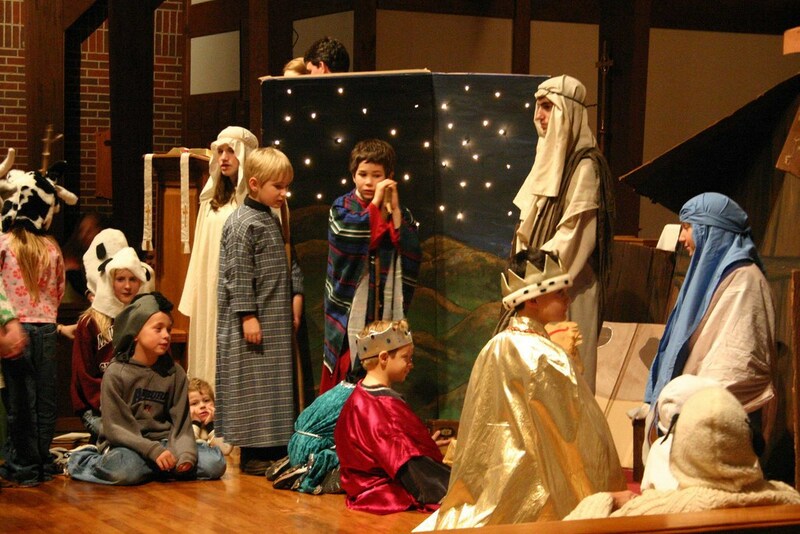 This 50-minute DVD-based study presents the familiar story of Christmas as told in the Gospels of Matthew and Luke. Each scripture passage is illustrated and interpreted in the stunning artwork of John August Swanson along with commentary by some of America’s premier Biblical scholars, names such as Dr. Thomas G. Long, Dr. Michael Joseph Brown, Dr. Carol A. Newsom, and more. The study is divided into six 7-minute chapters, each one featuring a passage of Scripture, commentary by the scholars, and a Swanson work of art based on that passage. Along with the DVD, the discussion guide has suggested questions and beautiful full-color artwork. 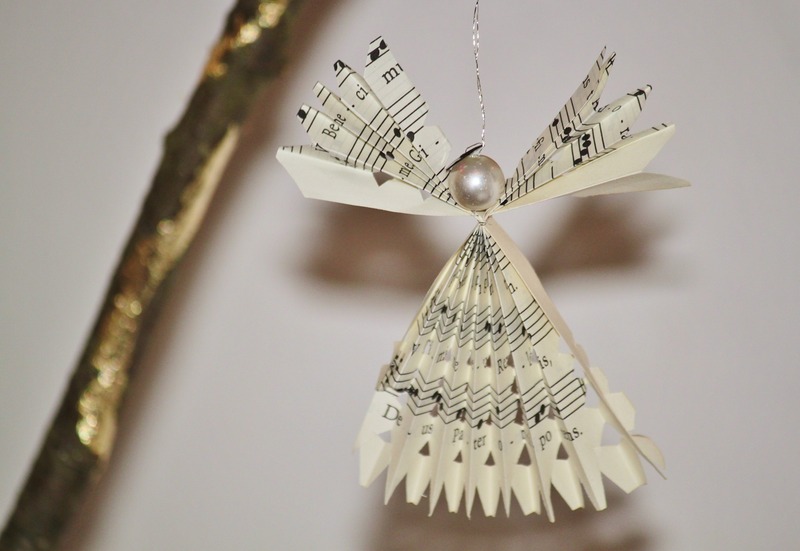 You’ll want a discussion guide for each participant, making it perfect for group study during Advent. 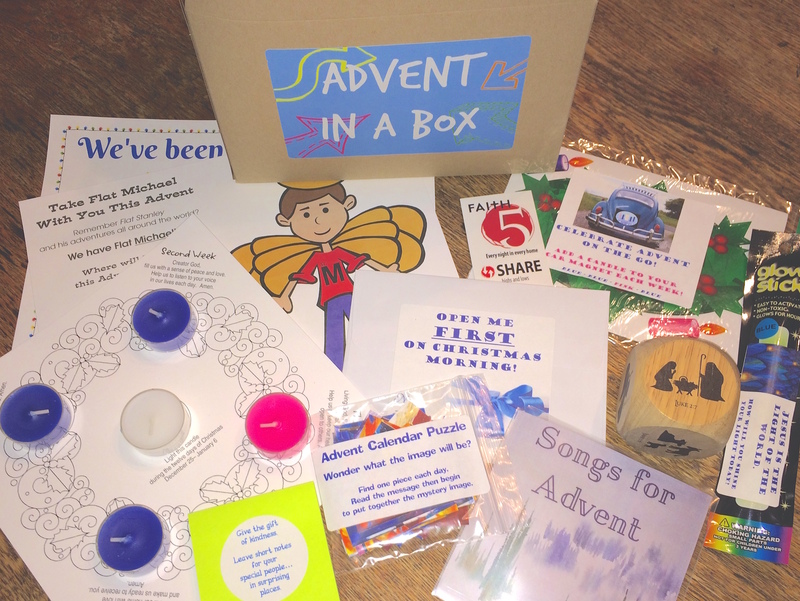 This offering by Paula Gooder & Peter Babington is a little, colorful booklet that provides a simple prayer activity for children and families to do together, every day of December until Christmas Day, with additional resources on the book’s website. Read an excerpt here. This booklet is offered in single units, or packets of 25 so you can give one to all the families in your congregation. 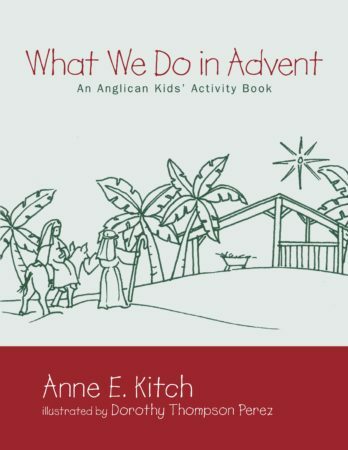 Anne Kitch’s beautiful resource offers activities for children aged 4-7 to discover the meaning and practices of Advent in the Episcopal Church. 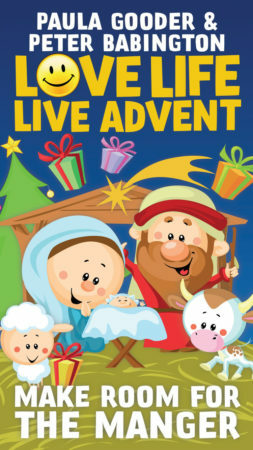 A great way for kids and their parents to focus on the true meaning of the Advent and Christmas seasons. 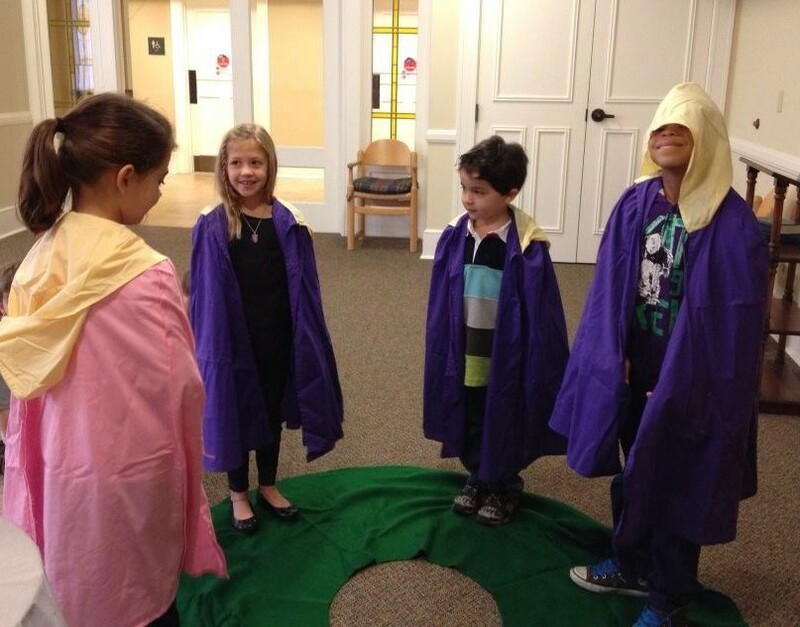 An invaluable resource for families and Christian formation teams alike. With a religious publishing heritage dating back to 1918 and headquartered today in New York City, CPI is an official publisher of worship materials and resources for The Episcopal Church, plus a multi-faceted publisher and supplier to the broader ecumenical marketplace. Book publishing imprints include Church Publishing, Morehouse Publishing, and Seabury Books.